Langstone Harbour lies on Hampshire's southeast coast, a large tidal bay between Portsmouth Harbour to the west and Chichester Harbour to the east. Commercial shipping, fishing, and recreational boating have been well established in the peaceful, sheltered waters of the harbour for many years. There is abundant wildlife in Langstone Harbour which remains an area of real wilderness alongside the major city of Portsmouth. Sailors, boaters and other water sports enthusiasts share the harbour with the resident wildlife and, providing a little consideration is shown, all the different uses can coexist in harmony. Langstone Harbour contains a number of nesting islands and landing is not allowed. Visitors should avoid trampling the mud and saltmarsh plants to ensure their survival into the future. Langstone Harbour is a shallow, natural harbour with extensive mudflats which are exposed during low tide. The whole harbour is one of Hampshire's several 'Sites of Special Scientific Interest' (SSSI) with international status. Together with neighbouring Chichester Harbour, it is a Ramsar Wetland of International Importance, and part of the Solent European Marine Site. The approach to Langstone Harbour is easy in most weather conditions, but best from High Water -3 to +1 hour. The entrance channel lies between the East and West Winner drying banks, which offer some protection. Once close to the Fairway Beacon, approximately 1 mile to the south of the harbour entrance, in line with a conspicuous chimney, steer 344º to just clear East Winner. The entrance itself deepens and favours the west side. The harbour speed limit is 10 knots and, because of the environmental sensitivity of the area's wildlife, there are also restrictions on certain activities. Chichester Harbour is accessible under the Hayling road bridge for vessels of low air draught at certain states of the tide. All vessels using Langstone Harbour are obliged to pay harbour dues; this includes vessels visiting Southsea Marina. All vessels on the water must display their daily or annual plaque. Fuel, water, and waste reception facilities are available at the Hayling pontoon. Harbour Office call up is VHF Ch 12/16; the working frequency is Ch 12. 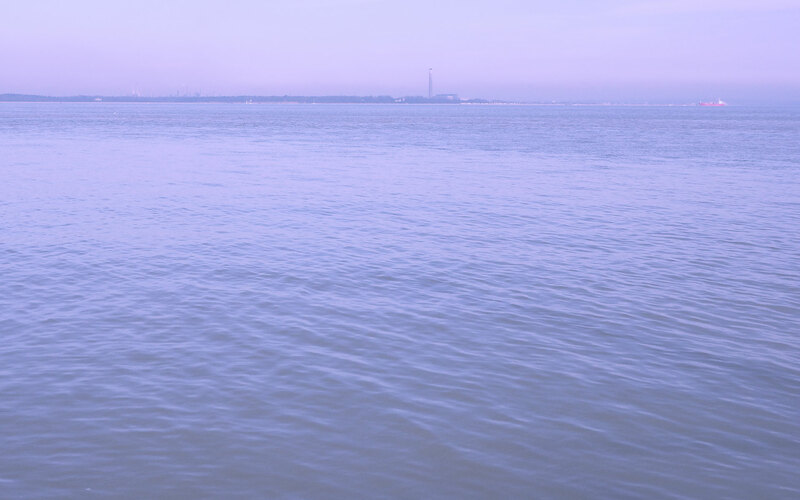 There are three public slipways in Langstone Harbour; the Ferry Point slipway, Hayling Island; Eastney slipway, Portsmouth; and the Broadmarsh slipway. 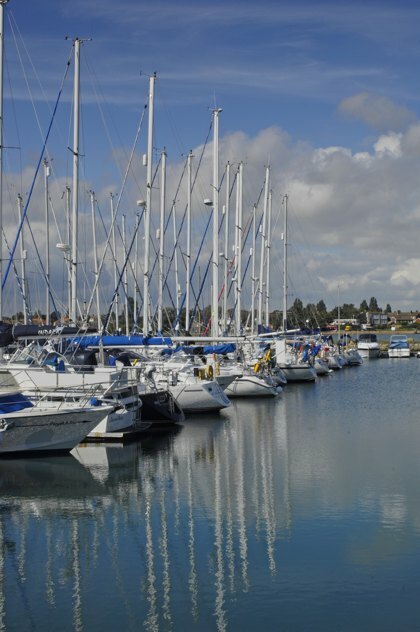 Southsea Marina offers new luxury facilities, a laundrette, an on site bar and restaurant, 24 hour diesel and petrol and a fully serviced boatyard. The marina also has a fishing club, free WIFI, electricity and water on the pontoons and bottled gas. A convenience store and a cashpoint is 10 mintutes' walk away.